You can do it by serving the local file using Java ServerSocket : server-side socket that waits for incoming client connections. A ServerSocket handles the requests and sends back an appropriate reply. Yes! 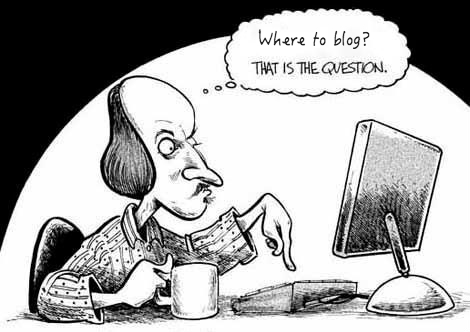 !, that was the question on my mind when I decided to start a tech blog recently and I looked upon various options for great look and flexibility. One of the key features in video hosting applications is Subtitles availability. Unfortunately on Android, default media player doesn’t support SRT subtitles until Jellybean. Even on JB, it doesn’t give much flexibility to play around those APIs. I have had my troubles in debugging some intermittent crashes with no help from stack traces. More over Android TV runs on Honeycomb devices which leaves us no other option than having our own functionality. 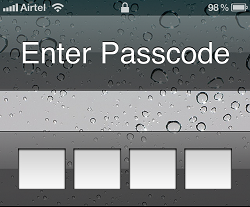 A while ago I came across a kind of weird requirement by an IOS biased client :P, he wanted to have a control which looks like an IOS lock screen password field.